What issues are the candidates ignoring this election season? Duke University professors comment in this series of short interviews, each about 2 minutes long. 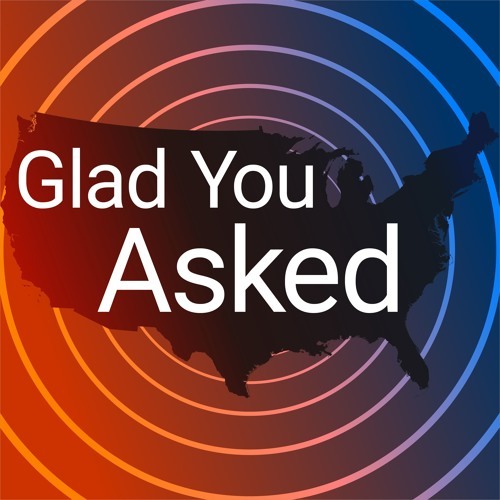 Subscribe to the Glad You Asked podcast at https://itunes.apple.com/us/itunes-u/glad-you-asked/id1049406866?mt=10. Read more election commentary at: http://DukeCampaignStop2016.org/.